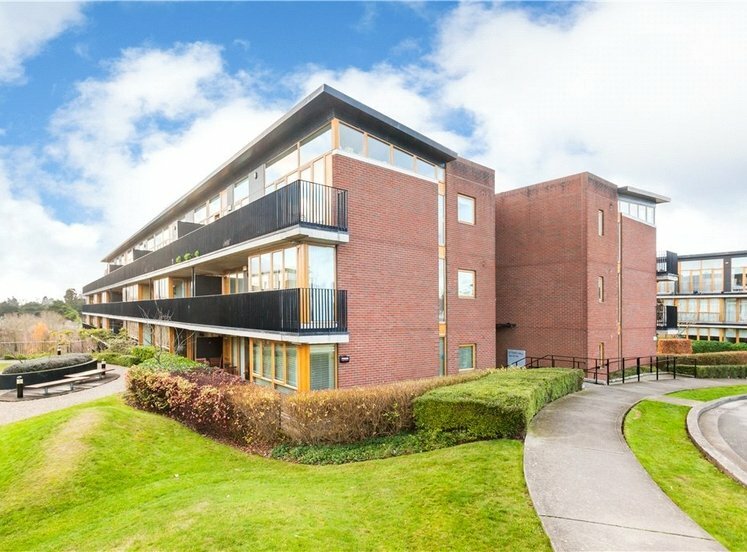 Derrynane Square is a purpose built apartment block located in the north city in easy walking distance of Dublin City centre. 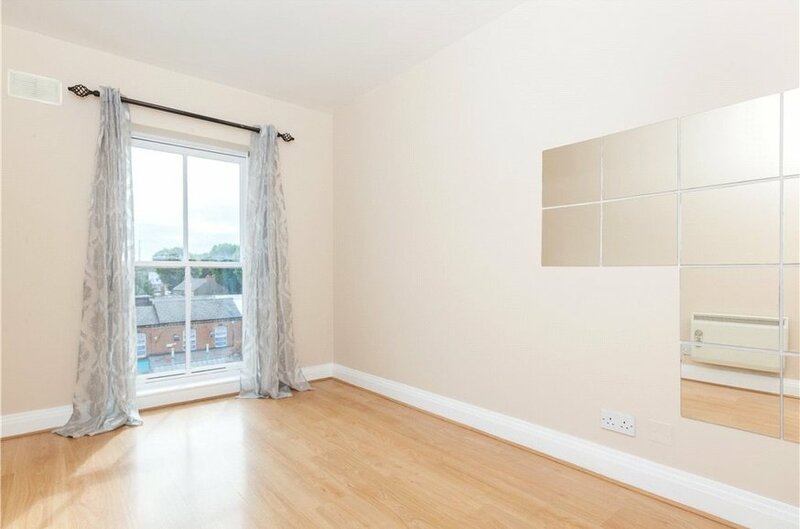 The location could not be more convenient with all the facilities and amenities available virtually on your doorstep. 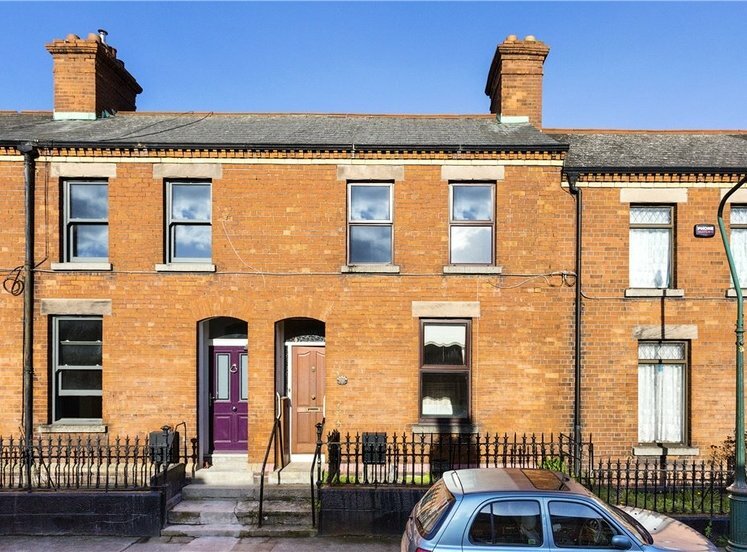 The area is well served by Public Transport and Drumcondra Train Station is less than five minutes’ walk. 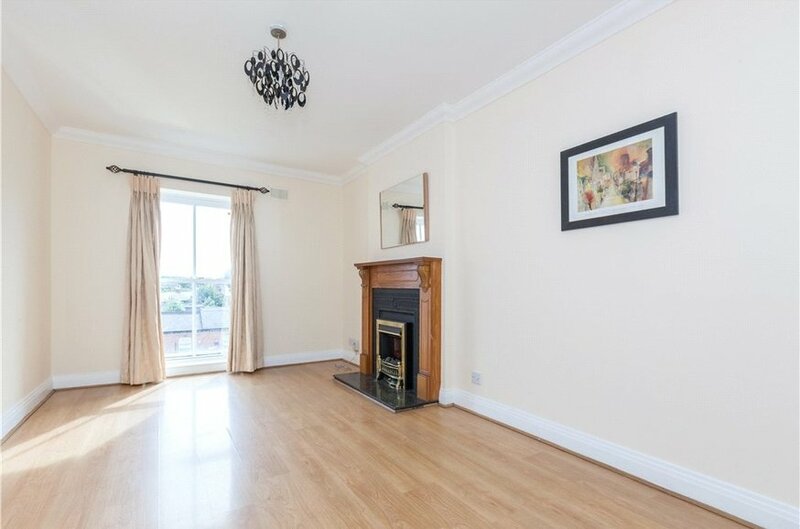 19 Derrynane Square is located on the fourth floor with elevator access. 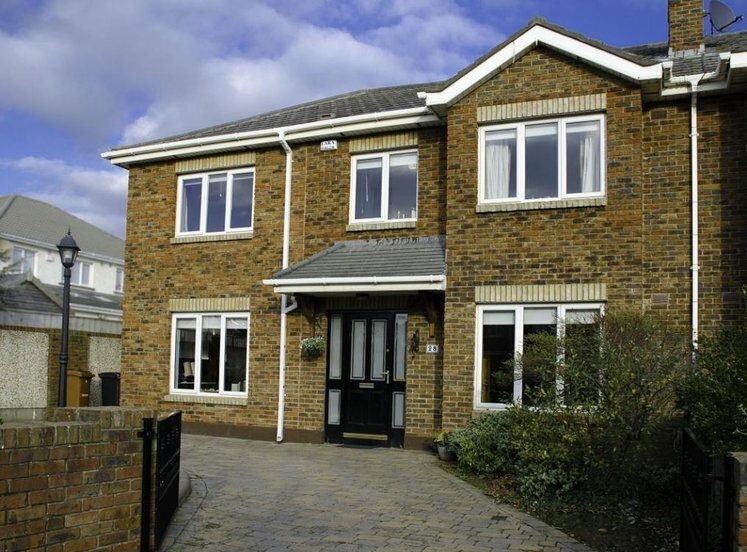 The accommodation extends to 58 sqm / 625 sqft and comprises of an entrance hall, a spacious living/dining room in an open plan format, a kitchen with good storage and ample counter space, two double bedrooms and a bathroom. 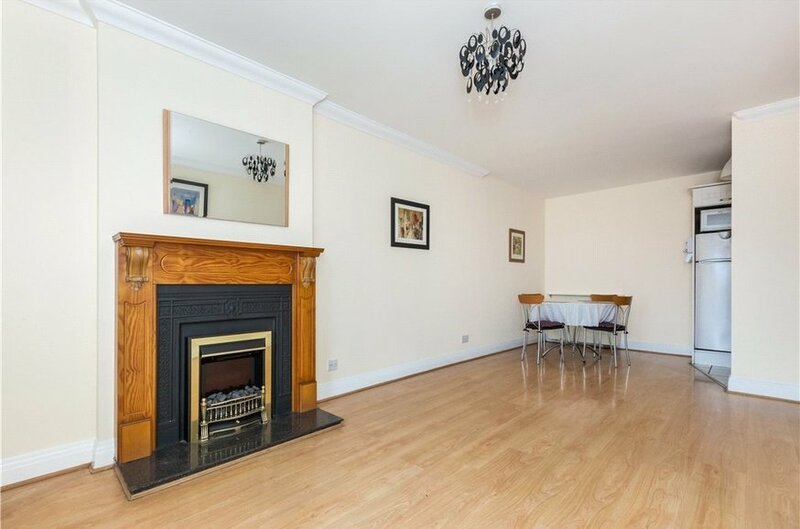 There is an electric fireplace in the living room and the apartment is heated by electric storage heating. 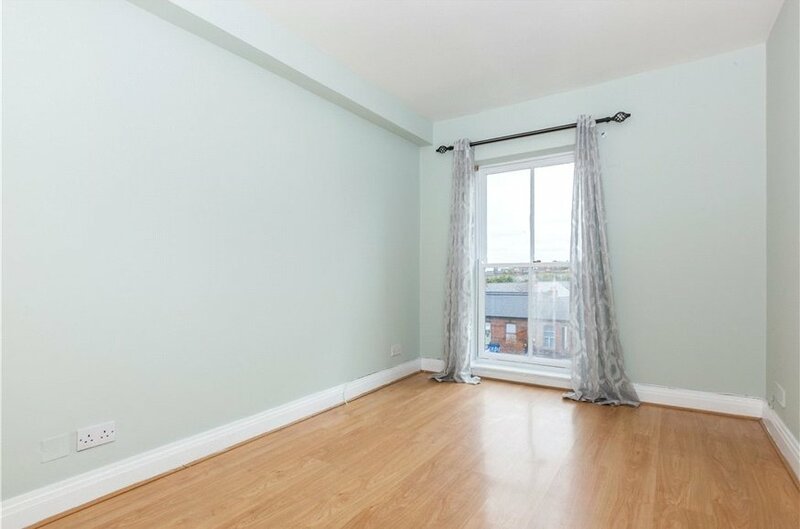 The living room and both double bedrooms are to the front with windows looking out onto Dorset Street. 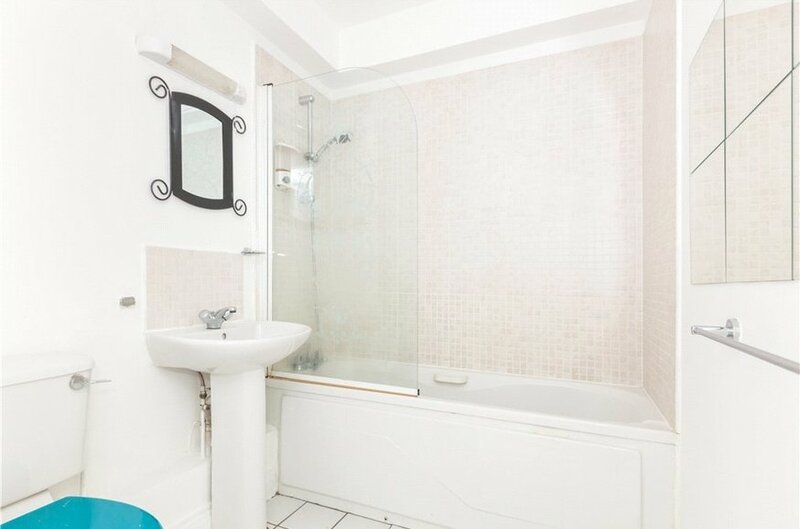 The main bathroom is situated just off the entrance hall and contains a bath with overhead shower. The property has double glazed windows. 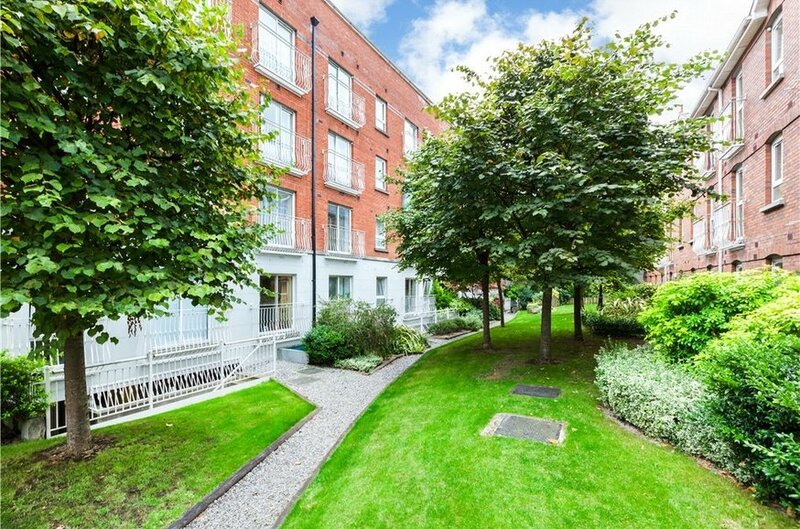 Derrynane Square is a mature residential just off Dorset Street. 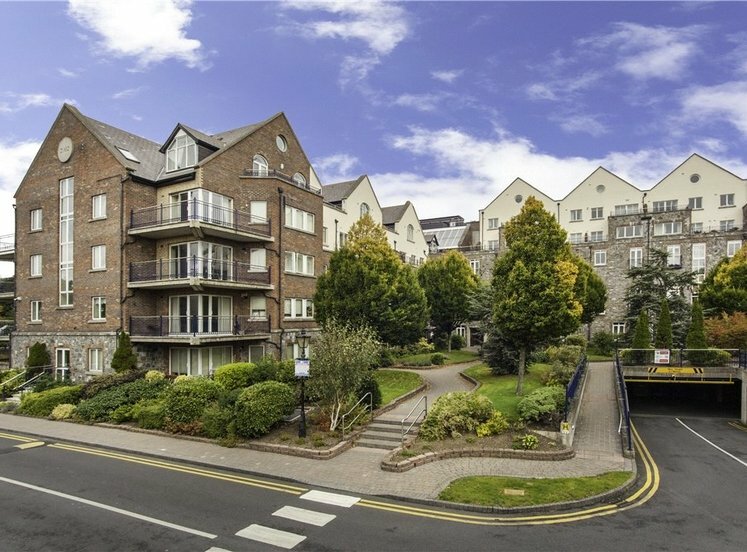 A host of local amenities are on the doorstep including schools, churches, shops, pubs, restaurants and leisure and sporting facilities. 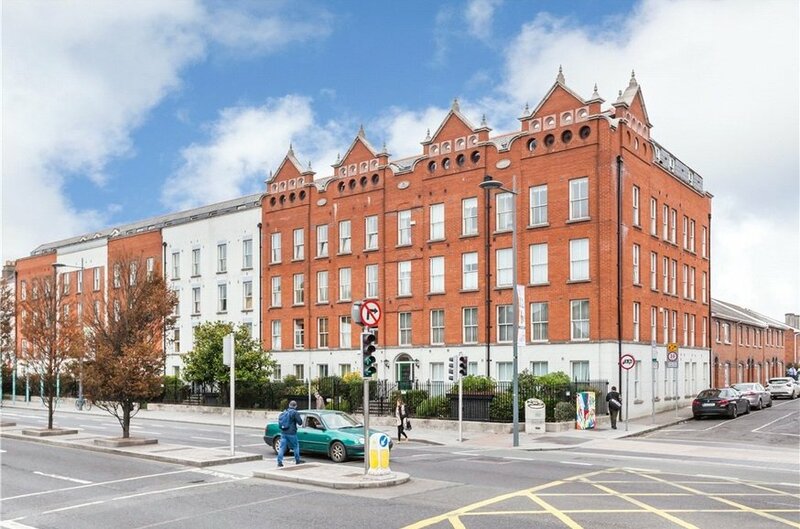 This property is conveniently located within walking distance of Dublin city centre, the Mater Hospital, the IFSC and the Phoenix Park. 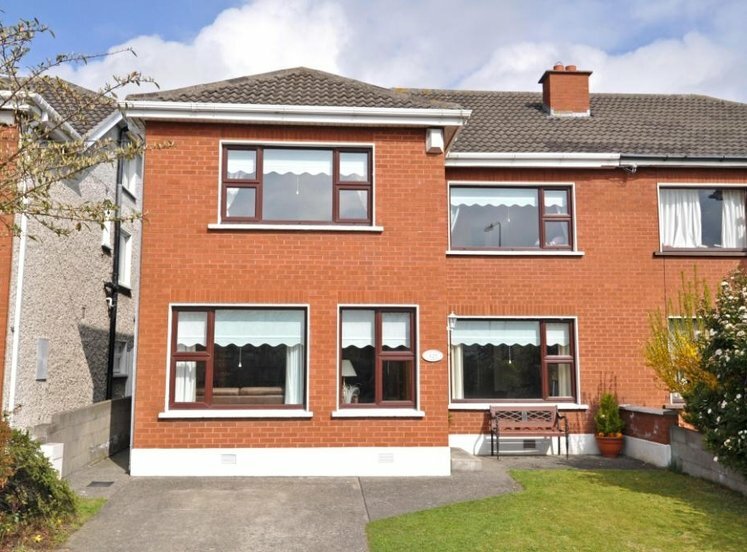 The area is well serviced by numerous bus routes and Drumcondra Train station is a short stroll away. Dublin Airport and the M1 & M50 motorways are easily accessed. Entrance hall with storage unit and hot press. 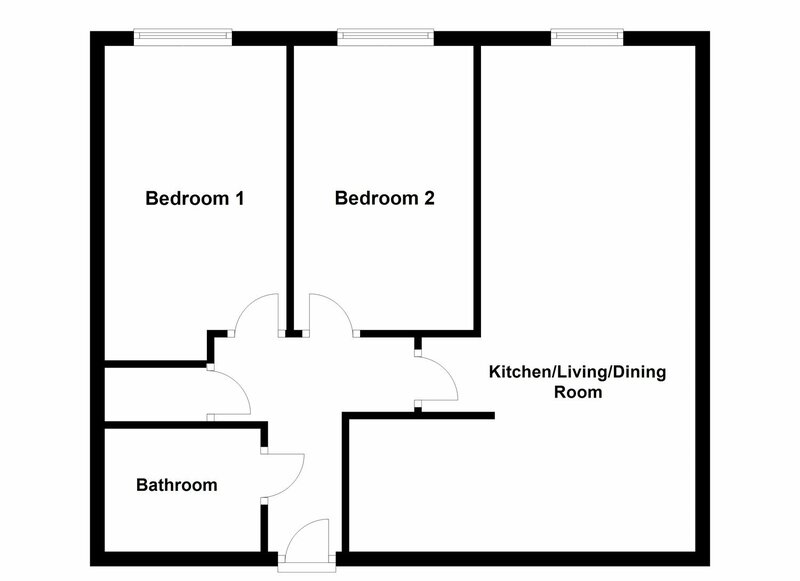 Open plan kitchen/dining room with a dummy fireplace, timber surround and lament floor. 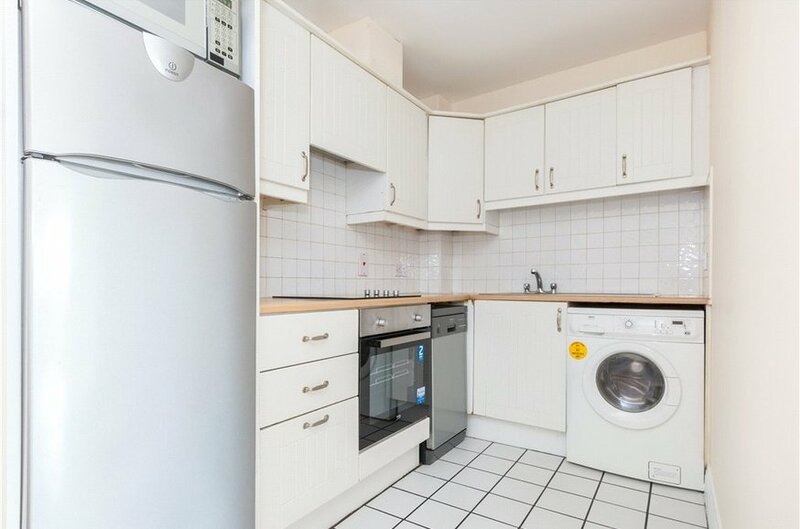 Kitchen with wall and floor mounted units with integrated oven, hob and extractor fan, washing machine, dishwasher and fridge freezer. Bath with WC and WHB and shower overhead.